Experience the thrill of thrilling, wheel-to-wheel racing with frontstretch seats that provide breathtaking views of the start/finish line, all of the action on pit road and – last but certainly not least – the giant Speedway TV! Purchases must be made in increments of two (2) to qualify. Bring the family to America’s Home for Racing for an affordable price! 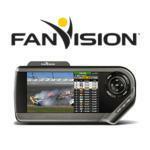 Save 10% when you lock in a Bank of America ROVAL™ 400 4-Pack today! Purchases must be made in increments of four (4) adult tickets to qualify. Racing’s better with a crowd! 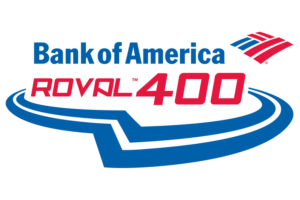 Save 20% when you purchase a Bank of America ROVAL™ 400 Six-Pack today! Purchases must be made in increments of six (6) adult tickets to qualify. Feel the excitement of 40 thundering NASCAR machines roaring around the challenging, 17-turn ROVAL™!